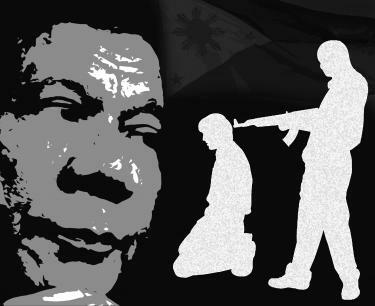 Here’s a snapshot of what a coalition of Philippines human rights groups describe as a “surge of extrajudicial killings of suspected criminals and drug offenders”. At his inauguration, Duterte identified illegal drugs as one of the country’s top problems and vowed his government’s anti-drug battle “will be relentless and it will be sustained”. That same day, Duterte’s top judicial official, Solicitor-General Jose Calida, defended the legality of the killings and opined that the number of such deaths was “not enough”.